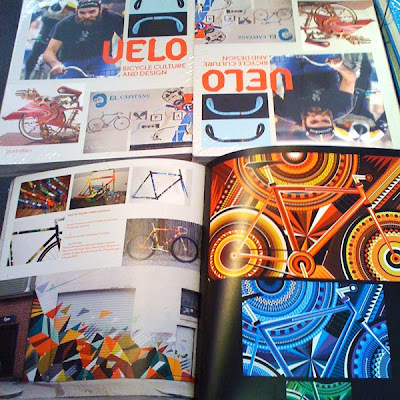 MWM NEWS BLOG: Featured : VELO Book. Big thanks to the good folks at Gestalten for featuring my Hand-Painted Track Bikes, Mega Mural, and Vectorfunk Posters from MWM : Momentum in their new book VELO. Bicycle Culture & Design. Really, really amazing book. A "must have" for any true cyclist.